Whether it is to sell a product, communicate information, or market a brand, every website has purpose. How would you like your website to excel? Expand your reach. Increase your profitability. Promote. Educate. Enlighten. Become an authority. Sell, market, promote your products and services. Establish your presence in the global market place. Are you ready to have a website that helps create and retain customers while providing communications between your business and your clients? Let Scout Buffalo design a website to expand your business, by making sure it appears in search engines as often as possible! Next generation marketing is not you looking for a customer. It is simply showing up when potential customers look for you in this age of digitization! Nearly all consumers (97‰) now use online media when researching products or services in their local area. 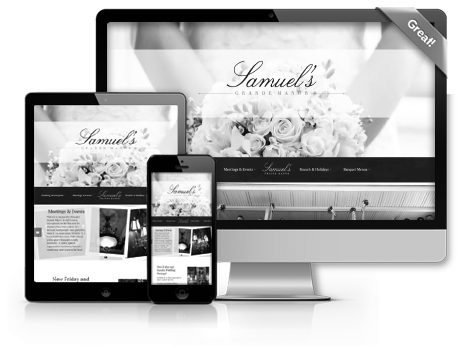 Call us today so that we can present a proposal for how we can design a website tailored to your business. The future of Buffalo web design is in Scout. 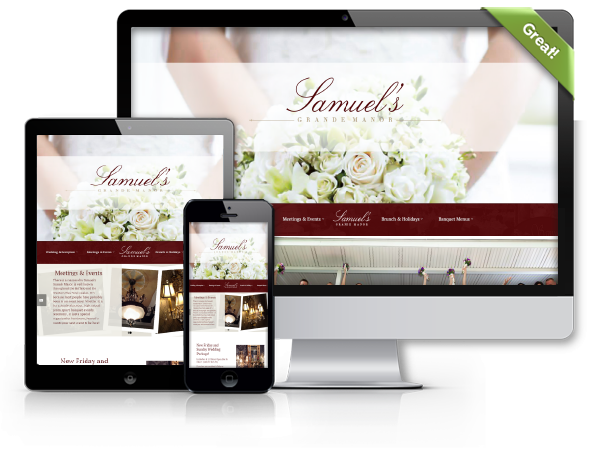 Responsive design is a method in website development that utilizes flexible layouts, images, and css media queries. The objective of responsive design is to create pages that detect your current or potential client's screen resolution and changes the layout accordingly, whether from a phone, tablet, or desktop browser. About 31 percent of global Internet traffic fourth quarter of 2013 came from smartphones and tablets.